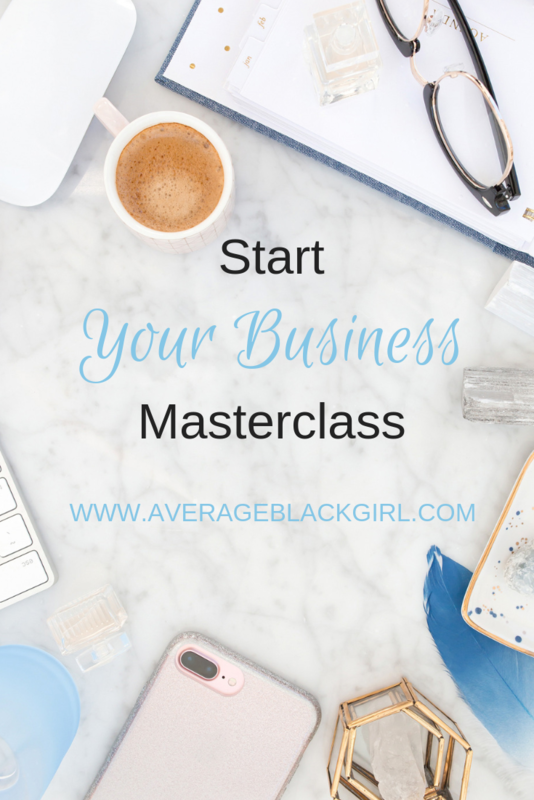 Have you ever wanted to get involved and make a difference but did not know where to start? Does finding volunteer opportunities seem like a hassle? Is becoming acclimated with an certain organization sometimes presents itself as a tedious task? Or have you ever just wanted to simply donate to a cause that was not near you? 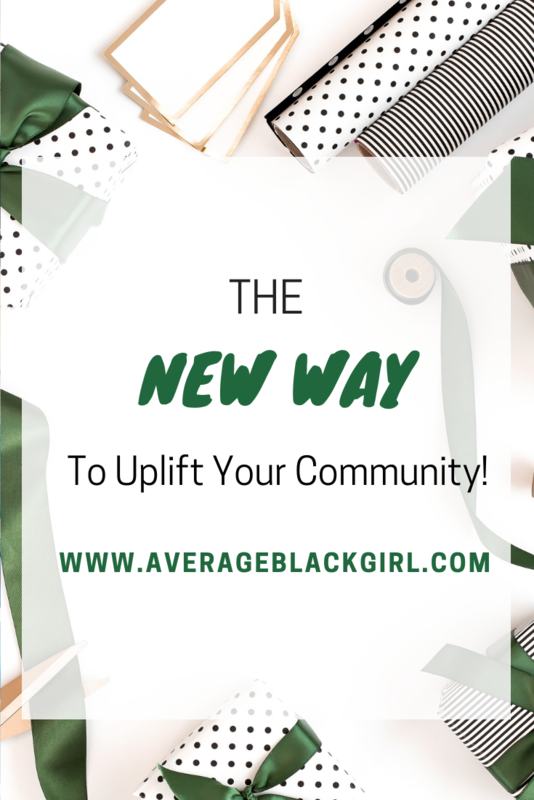 I have an app that allows you to bypass the hurdles it takes to get involved with uplifting your community and instantly provide resources for all. The app is Community Cuplift! A platform created by Community CupLift. Founder, Jordan Little wanted to provide something to help the community in a more direct manner. Many times, organizations face a lack of ability when it comes to creating awareness for their organization, events, fundraisers, or volunteer opportunities. Majority of the organizations and individuals that Little surveyed were utilizing post on social media or an array of different platforms that do not provide a direct streamline source for all of their needs. 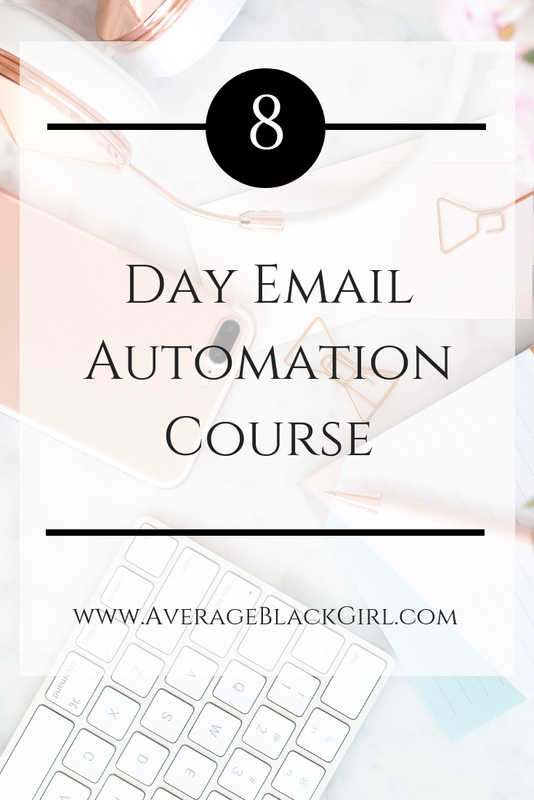 Many times using those multiple platforms are a hit or miss, depending on the level of engagement a post receives. Thus, CupLift was born. 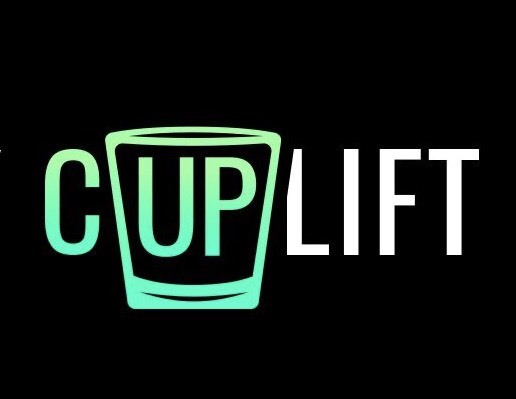 CupLift is a single platform and resource that people and organizations can use to host fundraiser event, volunteer opportunities, and community service projects. People are encouraged to go to CupLift for volunteer opportunities, fundraising events, or develop work experience. Not to mention, CupLift provides employers with a scouting platform! 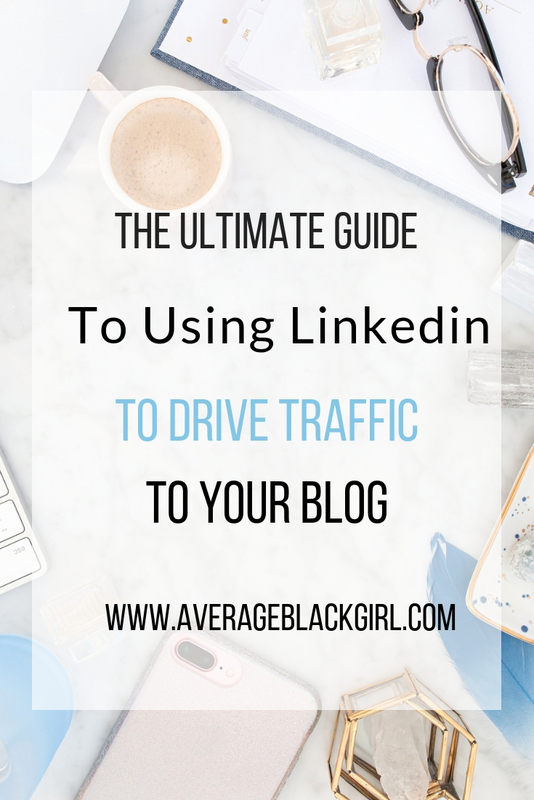 Step 1: Create A Profile And Join The Community! Step 4: Stay In Touch: Message The Host Or Fellow Volunteers For Future Opportunities! Tags Community Cuplift Give Back!